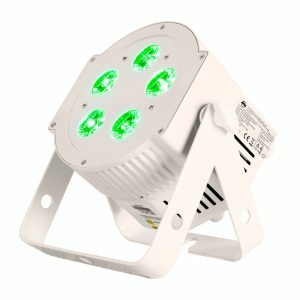 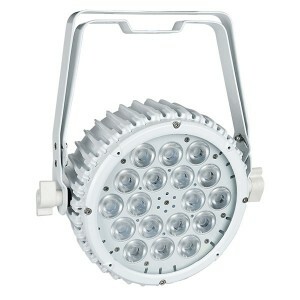 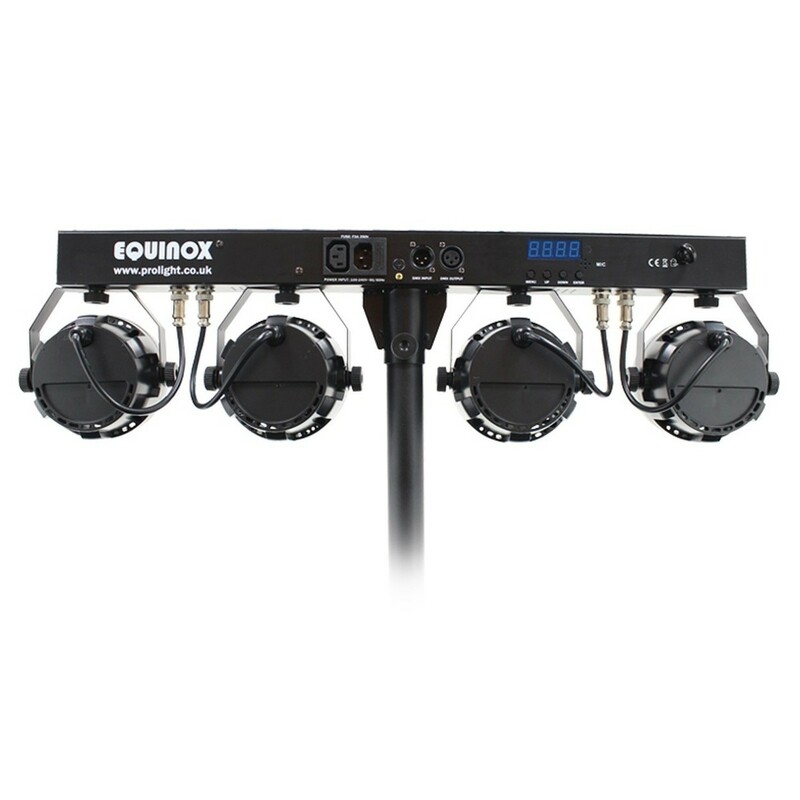 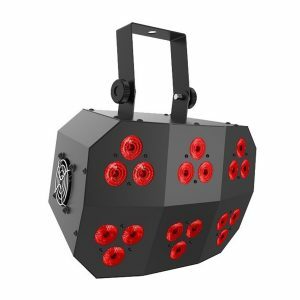 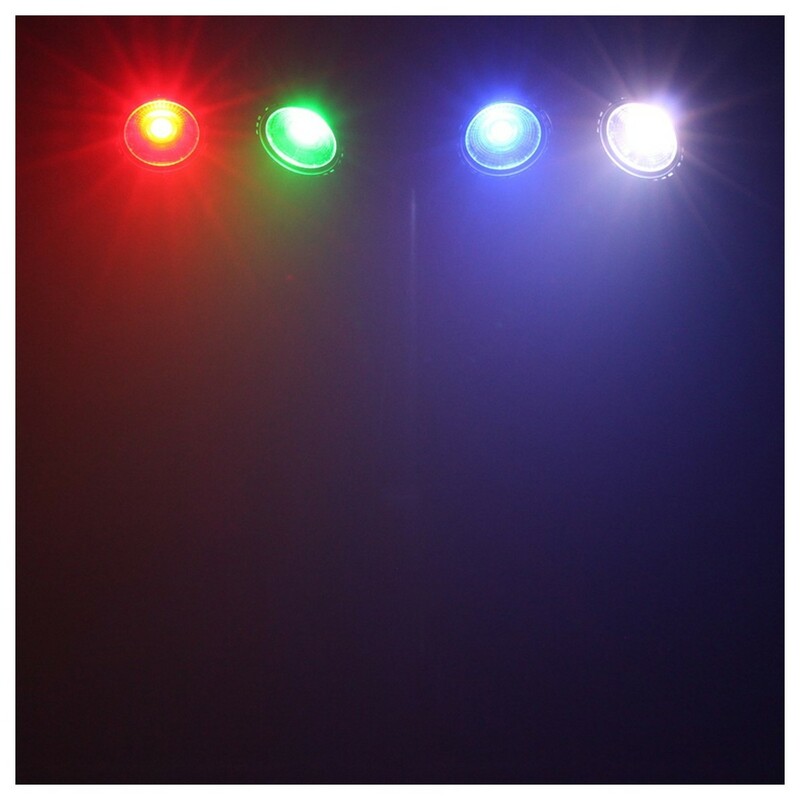 The Equinox Microbar COB System is a compact lighting package consisting of 4 PAR cans, each with 1 x 20-watt LEDs in red, green and blue for smooth colour mixing. 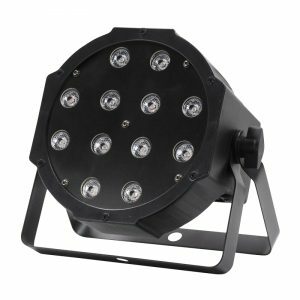 A 25-degree beam angle on each fixture ensures wide light coverage whilst DMX operation is available along with automatic, sound activation and master/slave modes. 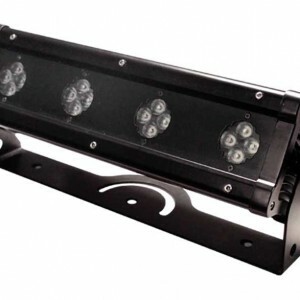 The Microbar COB System has built-in programs so users can setup straight away with no hassle and there is a dimming and variable strobe for an added effect to the performance. 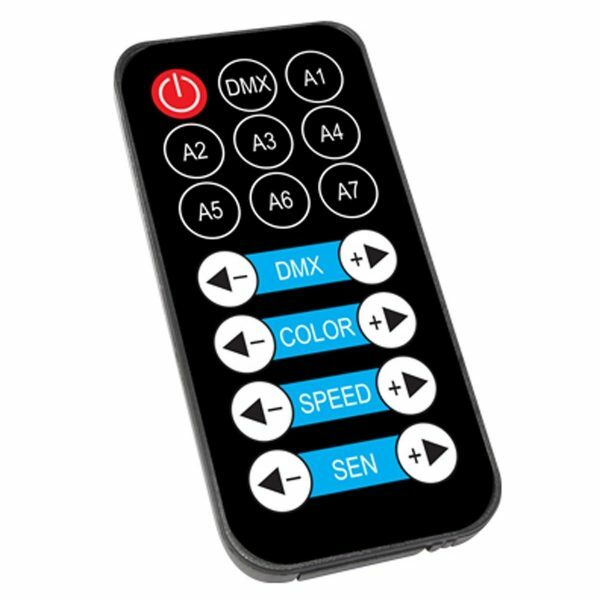 A 4-button menu ensures user-friendly operation and the stand is height adjustable. 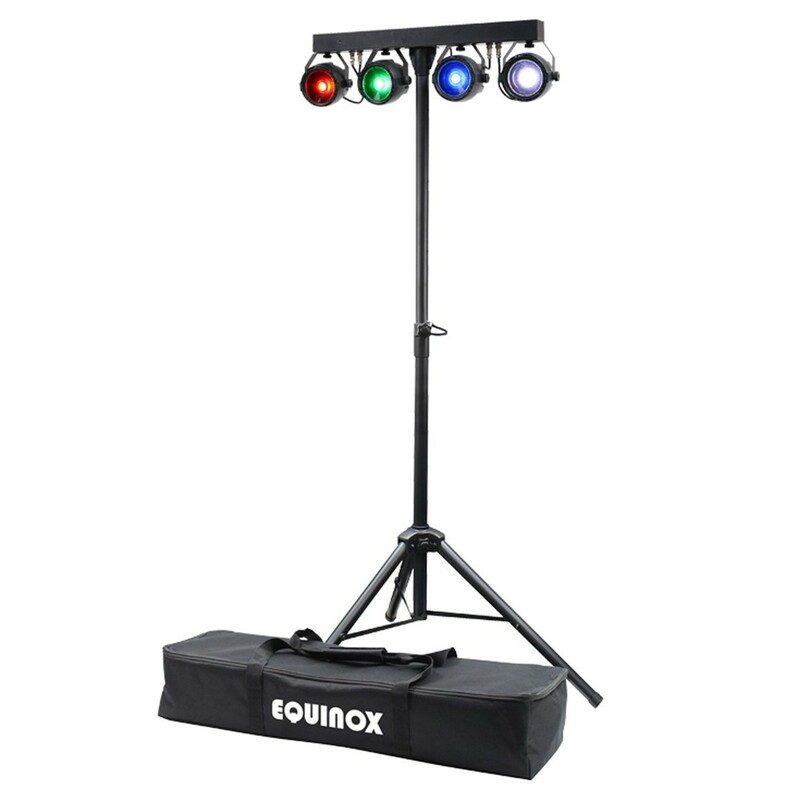 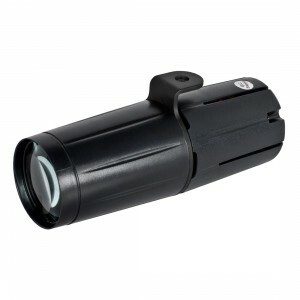 Included with the system is an IR remote control and a carry bag for the fixture and stand, making transport easy.